The Swedish death metal band The Crown have been added to the Swedish Metal band database with information, photos, links, album tracklists, cover artworks and more. 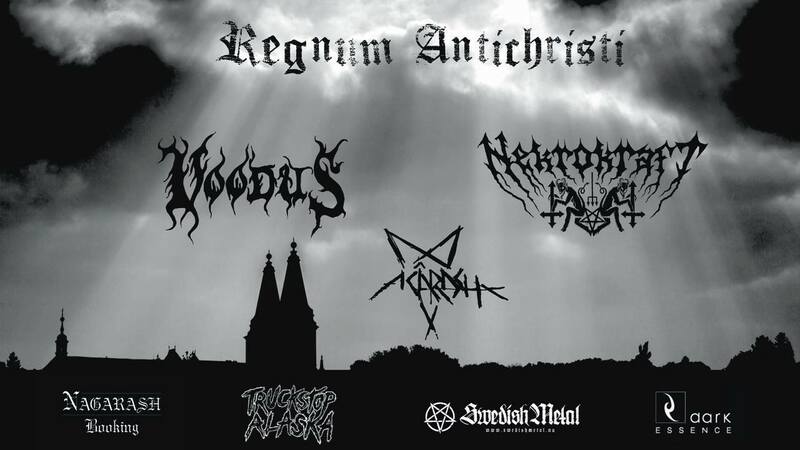 Also, the melodic black/death metal band Sacramentum have been added. Check out the band for information, albums tracklists and cover artworks, links videoclips and more.